iPhone X is recently launched by Apple and it has reached many customers so far. The smartphone is packed with an excellent set of software and hardware which justifies the heavy price tag – $1000. If you already have placed an order for this unique phone or else planning to own one, its the perfect time to look for accessories to pair with it. Several manufacturers have come forward with numerous accessories to beautify this new phone. We have mentioned here the most useful and top best accessories for iPhone X. So, have a read. A case is must to pair with your new iPhone X to offer it the best protection. 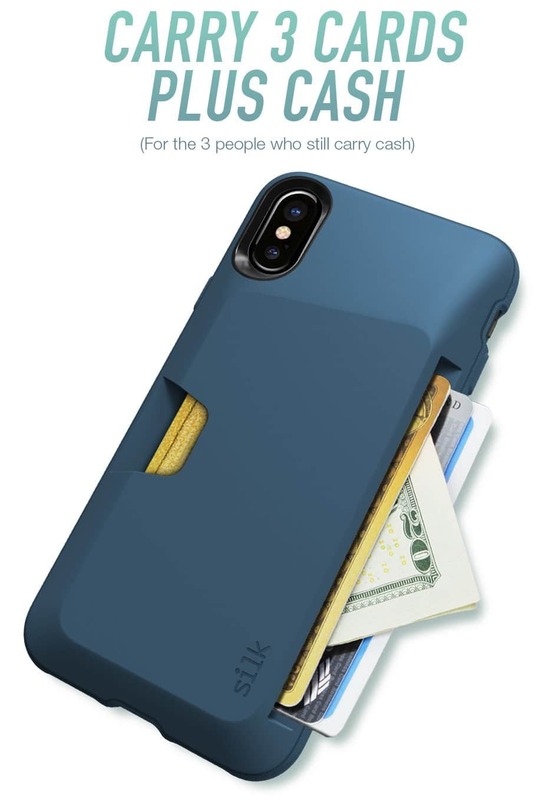 And when we talk about the case, Silk iPhone X wallet case is probably one of the best to look for as it will serve all your purpose. It will act as a protective case, a wallet while you will also get a screen protector with it for free. The wallet is able to hold up to three credit cards and cash. So, no need to carry other wallets with you. The textured side allows you extra grip. With all these, the Air-Pocket corners along with the free screen protector film offer the best protection. A wireless charging pad is another good and extremely needed accessory for every smartphone that supports Qi- technology. 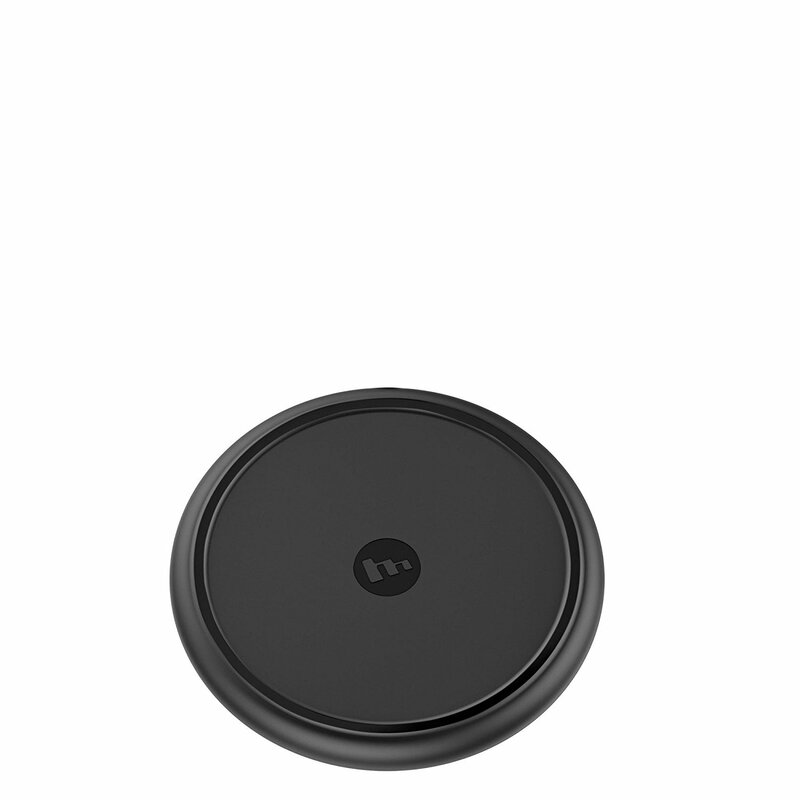 So if you are looking for the same, the Mophie Wireless charging pad is definitely a good one to look for. This is a small circular charging pad which can be easily placed on your table or nightstand for charging the iPhone X. This charging pad can charge the phone quite faster as it supports 7.5-watt power. There is a non-slip coating which ensures the phone will not drop accidentally from the charging pad. A headphone is another most needed accessory for every Smartphone and that is not an exception for the new iPhone X as well. This is a wireless headphone that has earbuds only and they are connected to the phone through Bluetooth. Things are automatic here. 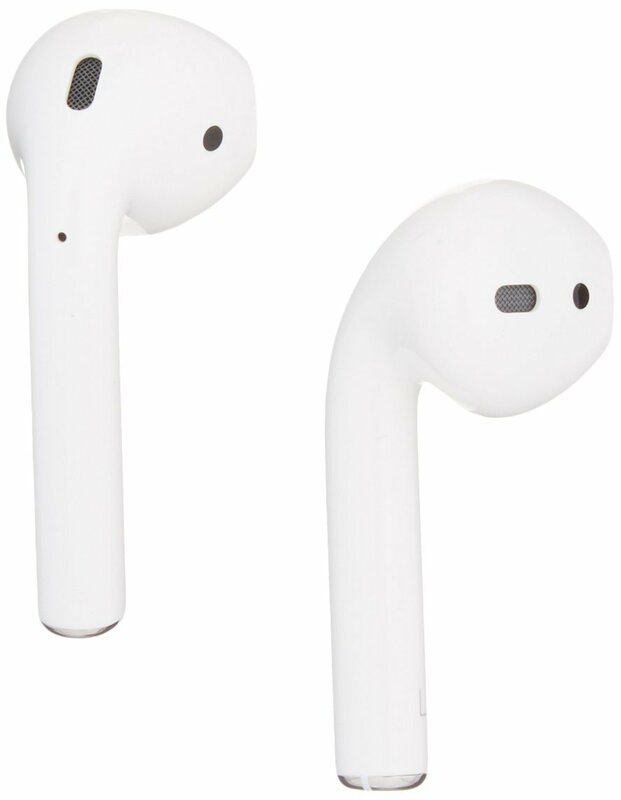 As soon as you put the earbuds in the ear, it starts playing and is paused after taking them out of the ear. The connectivity is just excellent and never drops anyhow. The battery too is really good that allows you to listen to music for 5 hours or else 2 hours of talk time on just one charge. However, great thanks to the charging case that can help you to listen to music for 24 hours. 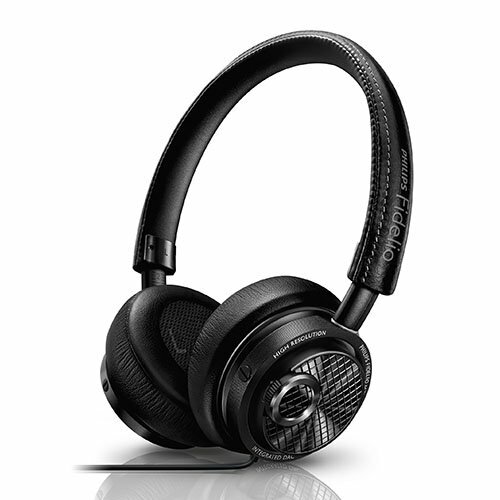 If Apple’s headphone cost you more then there are other good options as well and this Philips Fidelio M2L/27 High-Resolution Headphones is definitely a good one to look for. This headphone is designed for the enthusiast music lover who loves to enjoy the music with better sound quality. Designed with aluminum and stitched leather, this headphone has an integrated DAC and amplifier which altogether delivers an excellent audio quality. The look is very classy and the price is pretty great. A power bank is an ideal companion for your iPhone X that will ensure that you never run out of the juice. 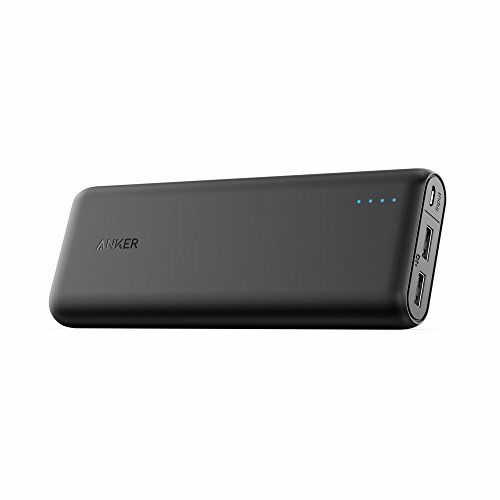 While many options are available in the market, Anker is definitely a good name in the power bank industry. And their PowerCore 20100mAh portable charger is a perfect match for your new iPhone X. It is packed with a massive capacity of 20100 mAH that can charge the phone too fast with 4.8 amp output. Also, the weight is not high enough so you can carry it easily in your laptop bag or side bag. A micro USB cable, a travel pouch and a guide are available with the power core. A virtual headset is one of the best accessories for iPhone X that will allow you to have the actual virtual reality experience. 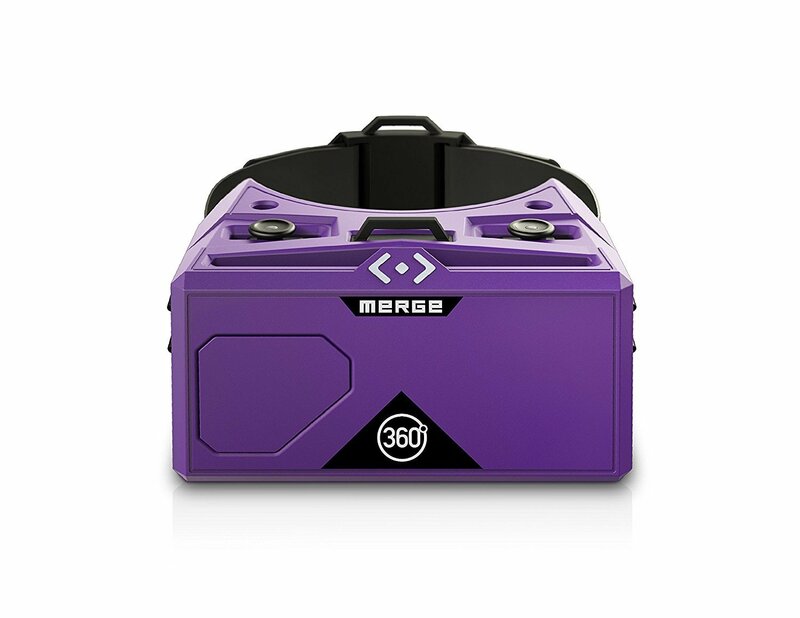 Merge VR headset is a good set to mention here that supports the iPhone X. It is available at a very reasonable rate on Amazon. So, get this VR headset and get the best out of your iPhone X. This is a complete flexible VR headset made of silicon. The lenses can be adjusted fully to help you enjoy the videos with ease. This is featured with the creative dual input buttons that are specifically designed for the VR apps. It also does not require any controller. 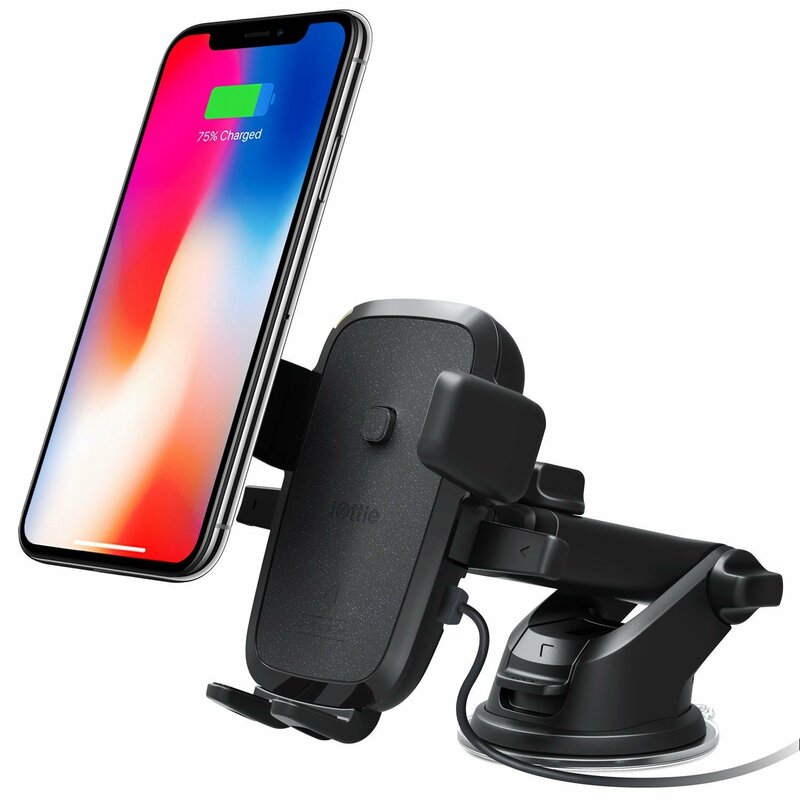 A car mounting charger is really needed if you use to travel a lot with your personal vehicle. This charger makes it easier to charge your phone when you are driving. It charges the phone quite faster than the standard Qi charger. The suction-based cup mounting has a telescoping arm that holds the phone perfectly for charging. The arm can be adjusted as per your need. Also, you can see the screen perfectly when the phone is charging. These are the most useful and best accessories for iPhone X. All the accessories mentioned here are basic ones – all designed to enhance the usage of the shiny new iPhone.